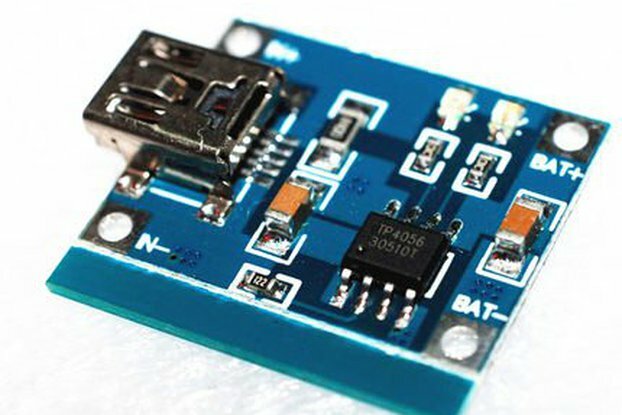 This is a breakout board based on BQ24250, an IC designed by Texas Instruments, that allows you to charge a LiPo battery with a fast charge current up to 2A(a maximum of 1.5A is recommended). BQ24250 Breakout Board can be used standalone with a preset fast charging current of 1A set via R7 resistor, or you can control it with a microcontroller via the I2C interface and set it fast charge current in the range of 500mA to 2A with 50mA steps(a maximum of 1.5A is recommended). 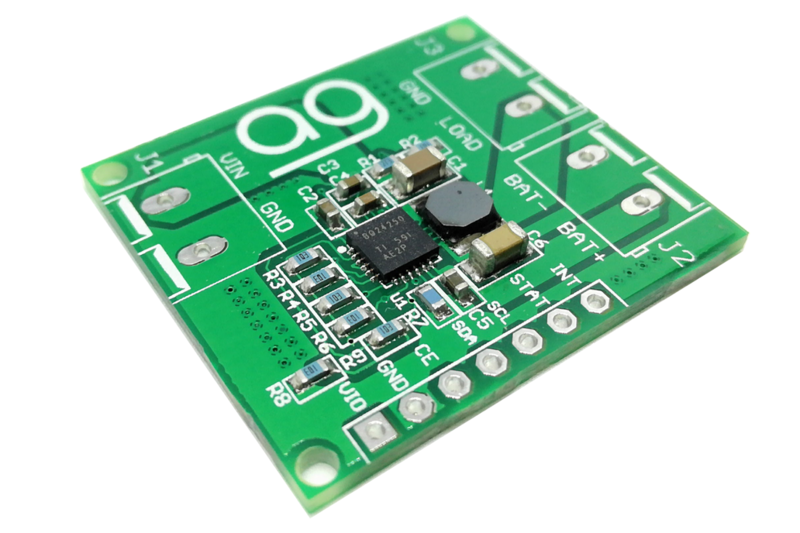 Only with I2C you can get and set all the information you need. BQ24250 Breakout Board can be used standalone using few pins or via I2C gaining more features. GND: connect it to the GND of the entire circuit. 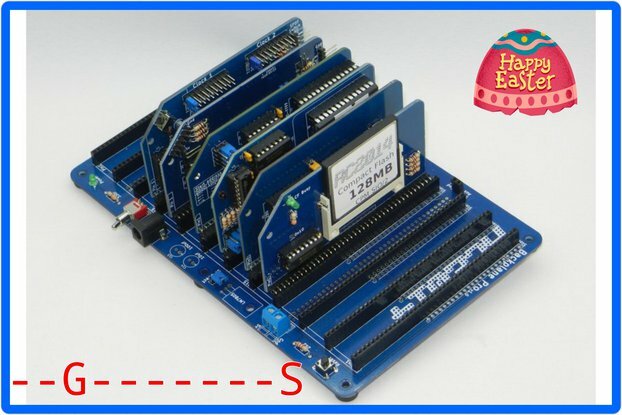 Battery powered systems are getting more and more every day, also hobbysts using batteries to power up their projects like robots,remote systems and more..
For hobbysts the better solution is to use rechargeable battery for trying their project more and more times so a fast battery charger breakout board like this can be useful in different applications. BQ24250 it's parts of a set of Breakout Boards that was made and will be made by ambergarage to offer a full set of essential electronics breakout board for hobbysts projects and for everyone that needs this products to tests, works and have fun with them. 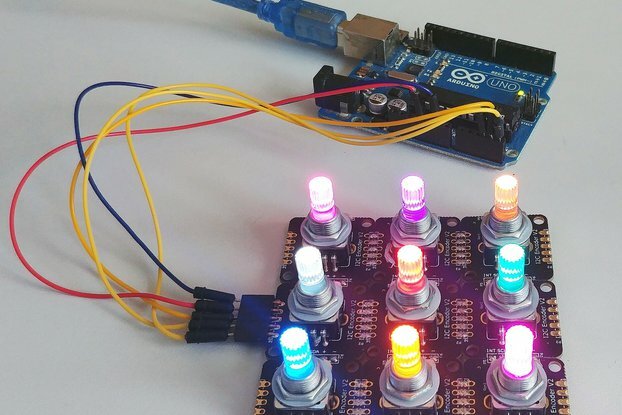 Visit www.ambergarage.net to see more detail about this product and some tutorials of more than one Breakout Boards working together! Have fun! Item is good, but it took me a whole day to finally get it to work, because it needed two modifications, that are simple, but not obvious to figure out that they are needed, especially since you expect the board to just work out of the box. 1. CE must be tied to ground to enable the chip. Recommendation to seller: add a note to the documentation; and include a 2pin 0.1'' jumper so that CE can be easily shorted to ground in the header. 2. SCL and SDA *must* be pulled up to a positive voltage through resistors (I used 4.7k to Vbat); otherwise, the charger will work but will not respect Ilim setting: it will limit input current to 0.5A and as a result charging current will be around 0.6A (for Vin=5V) regardless of the actual setting via Iset R.
Recommendation to seller: include pull up resistors on the next revision of the board add a Vbat header pin next to the Vio pin and include a 2pin 0.1'' jumper, so that it is easy to make the connection. I see that you already have the pull-ups. And, of course, add this to the documentation! Adding these two modifications will make the board work in standalone mode out-of-the-box (solder header and add two jumpers). I would bet most users really care about standalone mode and are not going to connect to MCU, in which case stuff doesn't work out of the box the way things are now. Additional note: I replaced R7 with 140ohm to get 1.8A charging current, and it works well. BQ24250 doesn't need any modifications but is obvious that you need to adapt it to your application that should be a standalone mode or not. You can prefer standalone mode but other people can need more features. and for example, only one cable is needed to do it. I don't provide a documentation file into the tindie page if you search something like this... but if you read the entire description you can find links to my website of what exactly you are looking for. At the end: Thanks to support my store!